pepedogs: J&K Canine Academy, Inc. – Our mission is to delight our customers everyday providing great personalized service and the most effective dog training program in the industry using our compassionate and holistic approach which easily transfers to any or multiple owners/ handlers. 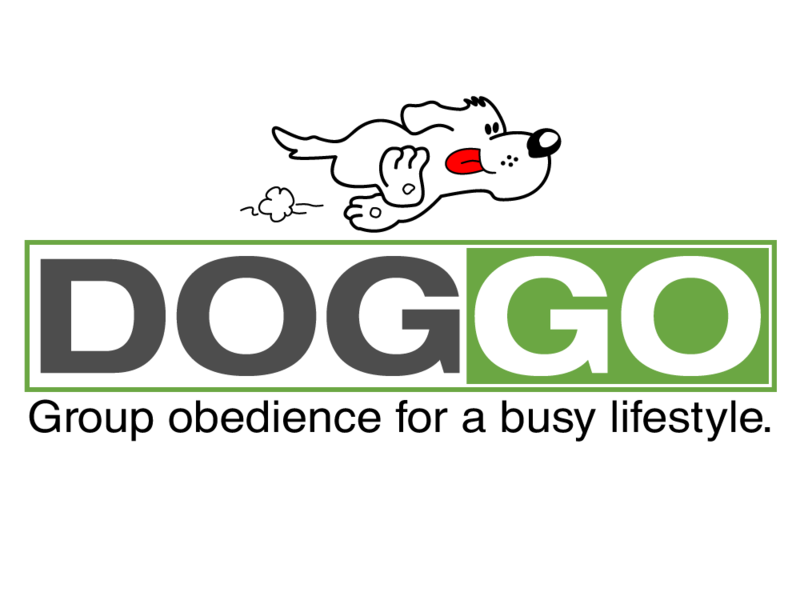 Helping you with issues ranging from jumping and basic obedience to anxiety and aggression. Offering daycare and boarding services for all of our clients. Also add training to your stay.